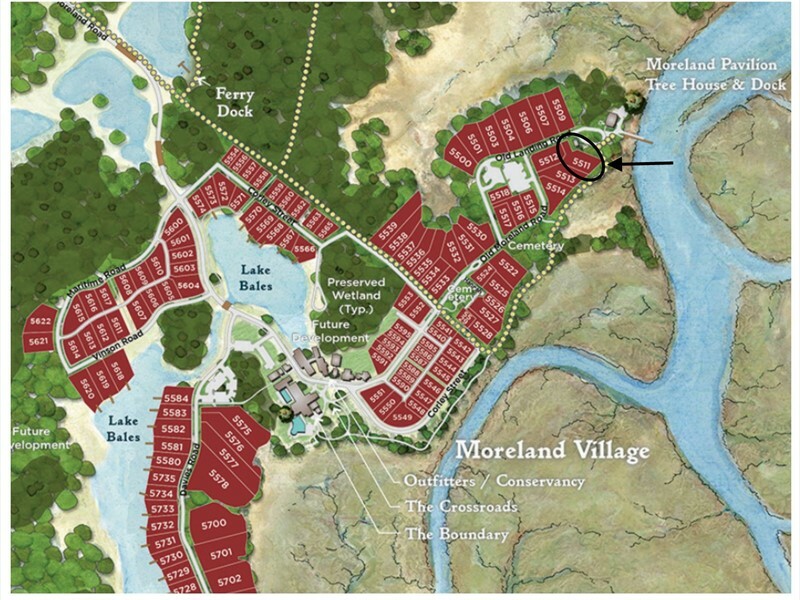 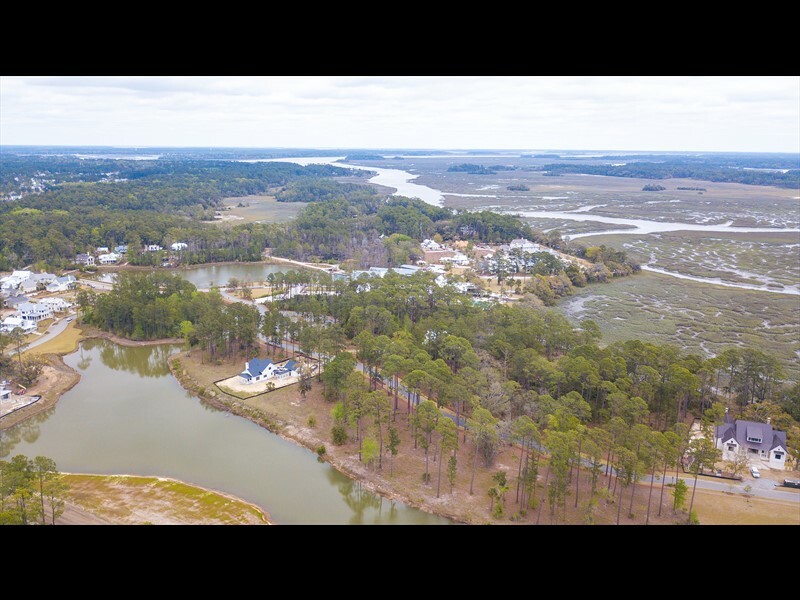 Located in Moreland Village, Palmetto Bluff’s second village, this breathtaking marsh-front homesite is situated within close proximity to Moreland Landing and just a short walk to downtown village amenities. 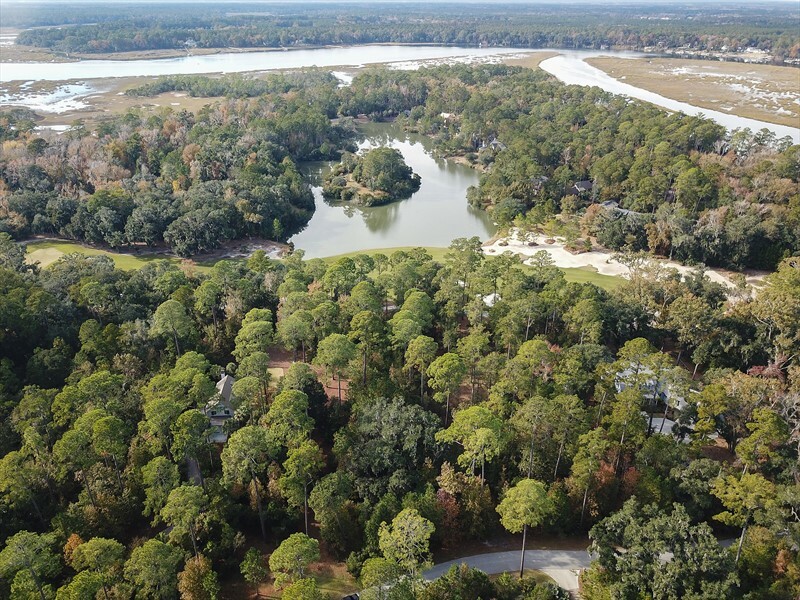 This fabulous homesite offers an unparalleled location upon which to build a custom Lowcountry retreat with all the conveniences of town-style living amidst a well-preserved marsh-front enclave. 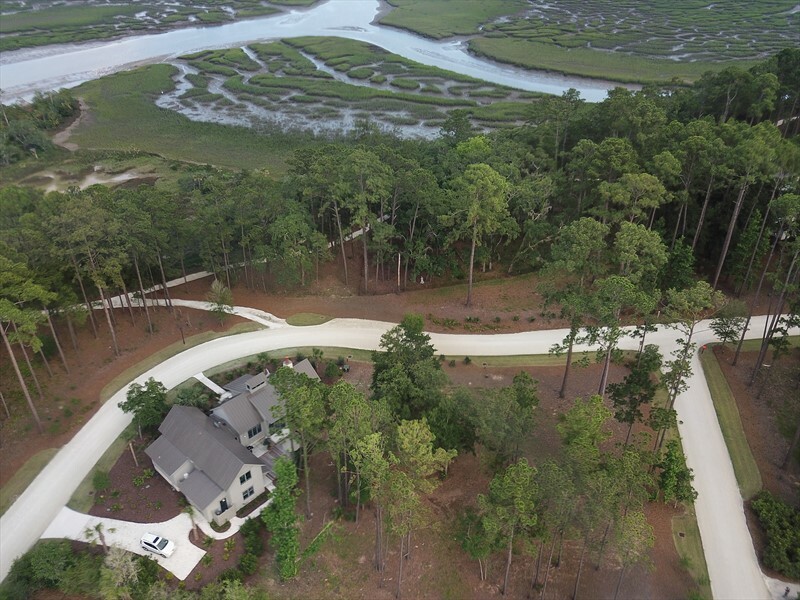 Future architecture and streetscapes promise a refined and casual living environment, making this a true gem in the South Carolina Lowcountry.